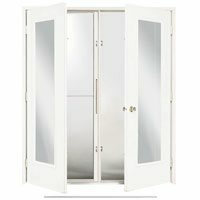 Doors Edmonton Replacement: When Is the Right Time to Do It? Everything has its expected lifespan. That doesn’t exclude doors Edmonton. 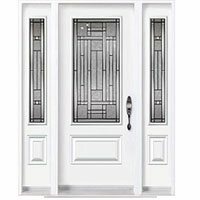 Each day the lifespan of your Edmonton doors is diminishing. 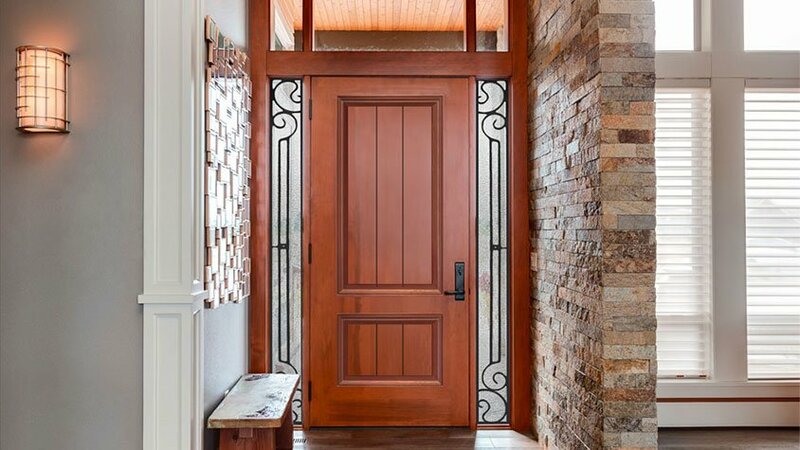 A day will come when your front and back doors will need some serious upgrading to keep your Edmonton home as gorgeous as before. 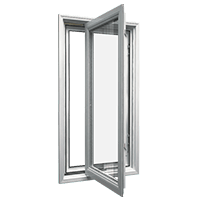 We have compiled some of the important warning signs that will tell you that it is right time to consider replacing your doors Edmonton. The following signs should worry you. 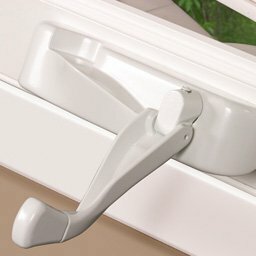 Your doors Edmonton used to open and close without any resistance. All the elements of the doors were just in good condition. However, over the past few days, things have changed, and you are using a lot of energy to operate the doors. 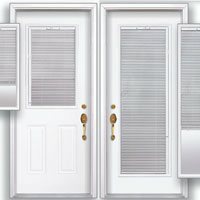 Do you need any other sign to know that something is entirely out of order and you should consider replacing your doors? 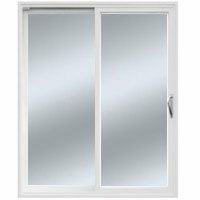 There might be a myriad of possibilities; maybe the frame is not in the right position as it should be in relation to the door or the windows have become too old and therefore can’t function as expected. Inspect carefully to know whether warping is evident in any place. 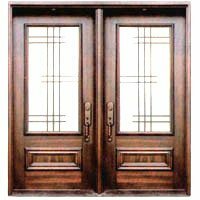 If so, getting new door replacement will be an ideal thing to do. Even when the door is closed, you can feel the draft. 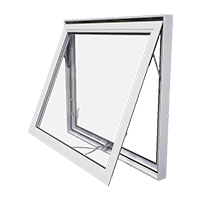 This problem can result from all other interior windows and not necessarily exterior windows only. 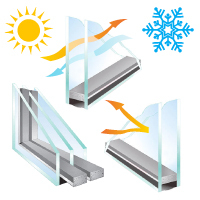 Drafts compromise heating and cooling systems in your home, and that may translate to incurring high utility bills. 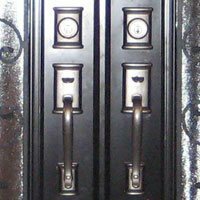 However, these hitches can be dodged by considering door installation. 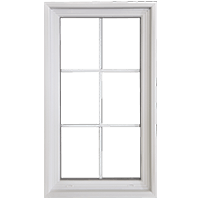 You will notice when you replace windows you will reduce your heating and cooling costs along with reducing the costs of repairs. 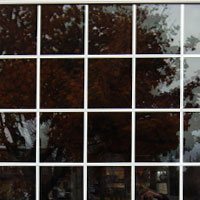 Call your contractor to inspect your door and tell you the problems. 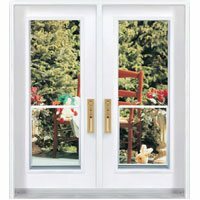 How frequently do you check your door? Some shortcomings of the door cannot be hidden well by a coat of paint. Such limitations may include rotting wood, marks and warping. Why waste a lot of money and time trying to repair something which its lifespan has expired? Instead, consider replacing doors Edmonton. 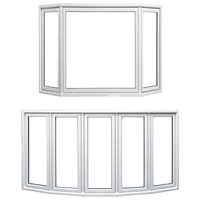 You will enjoy an enhanced curb appeal of your house and also beefed up security. Your kids are now grown up and living in a big house doesn’t make sense. You want to move to a smaller house. 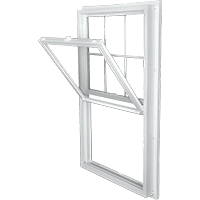 Before you decide to sell your house, it is advisable to upgrade your windows. 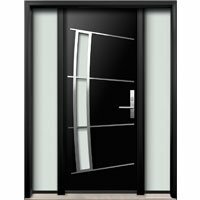 The right design for door installation Edmonton will improve the appeal of the structure and hence sell it at a reasonable sum of money. 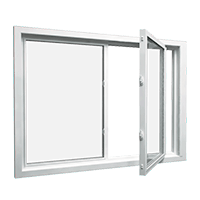 Call us Window Mart Windows and Doors, and we will take you through the process successfully. 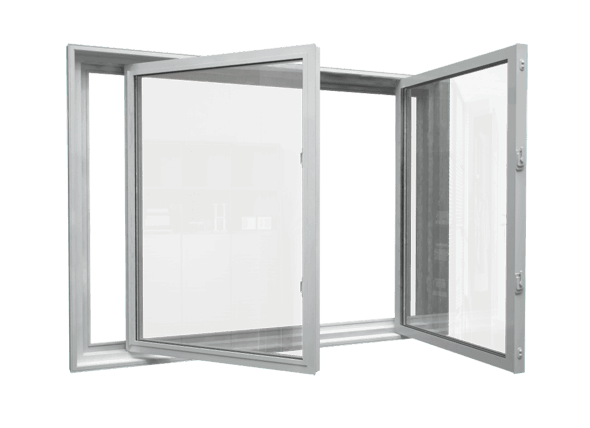 In the years to come, you will be happy with the look and the competent performance of your home.